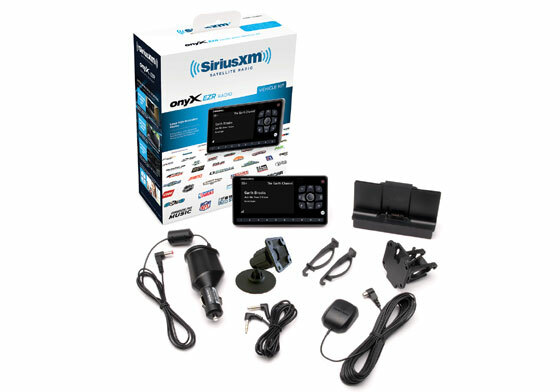 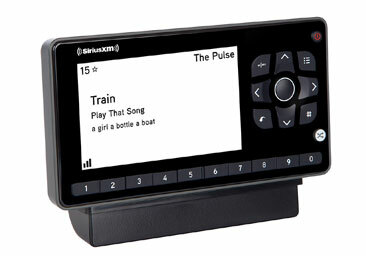 The SiriusXM Onyx EZR Radio with Vehicle Kit makes satellite radio simple to install, use and enjoy it. 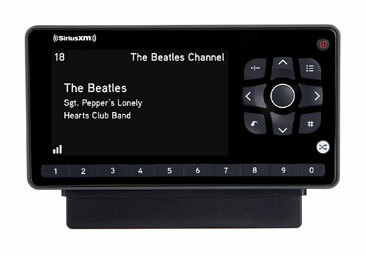 It features a large, easy-to-read high-resolution display. 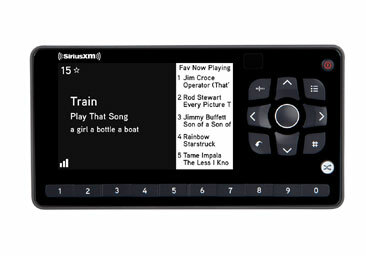 With SiriusXM Onyx EZR with Vehicle Kit you can view artist name, song or program title, and channel information in just a glance. 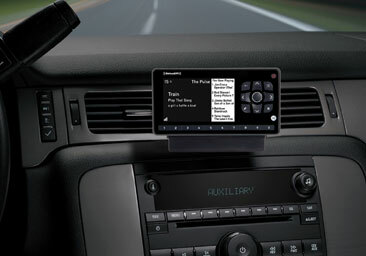 Select your background – white-on-black or black-on-white – which can be a big help if glare is an issue in your vehicle. The bigger screen means more room for usable info. You can use the split-screen function to see what is currently playing, and what is on your favorite channels.